HP technology is used throughout the team, but particularly by the thirty engineers who make up the design team. HP workstations have enabled the engineers to work on structural analysis, fluid dynamics, software development, simulation and mechatronics – all integral to refining sailing performance ahead of race day.“Although the AC campaign is three years long, development timescales are very short, and we will have to cycle through several generations of design to be competitive. 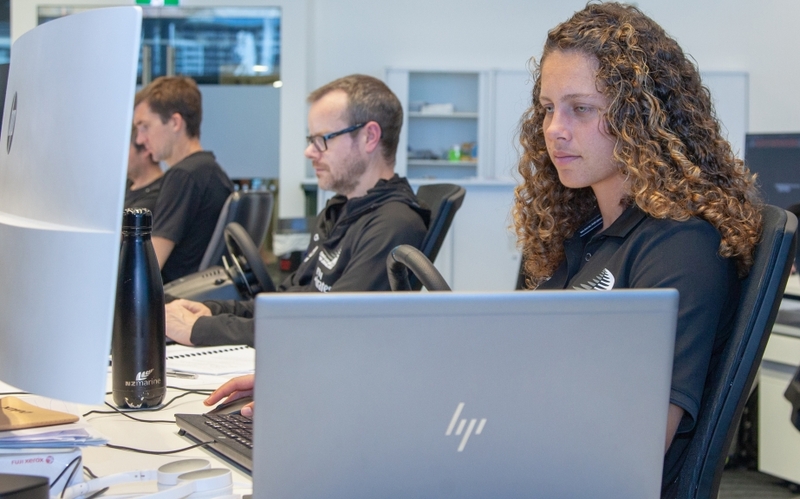 We need powerful machines to provide overnight analysis of candidate designs, and fast processors to enable us to simulate the boat in real-time in our simulator,” says Dan Bernasconi, Head of Design for Emirates Team New Zealand. 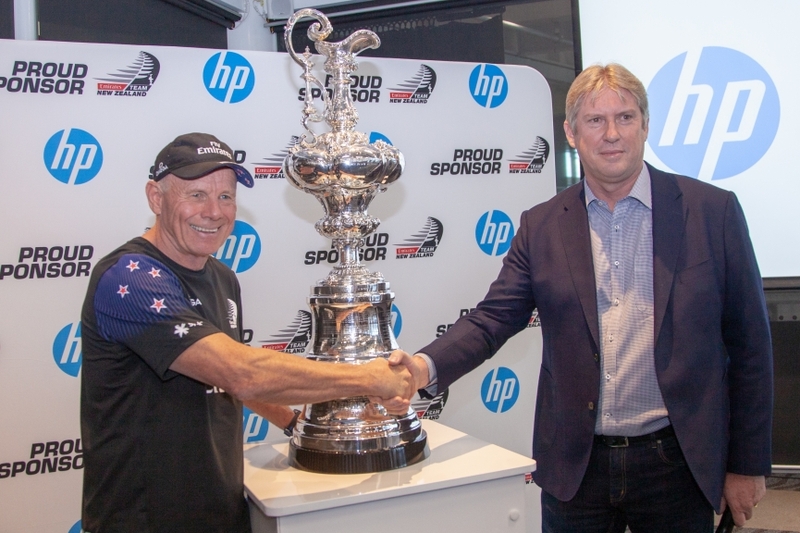 Emirates Team New Zealand will also be working with HP on emerging solutions in 3D printing, a new category HP is bringing to the NZ market. HP 3D print technology will help the team innovate at speed, by enabling parts to be printed and tested quickly using extremely durable and lightweight materials. HP wide format print technology is used by Emirates Team New Zealand to print graphics on sails, buildings and other large surfaces, as well as the plans used by the boat builders to construct detailed designs.